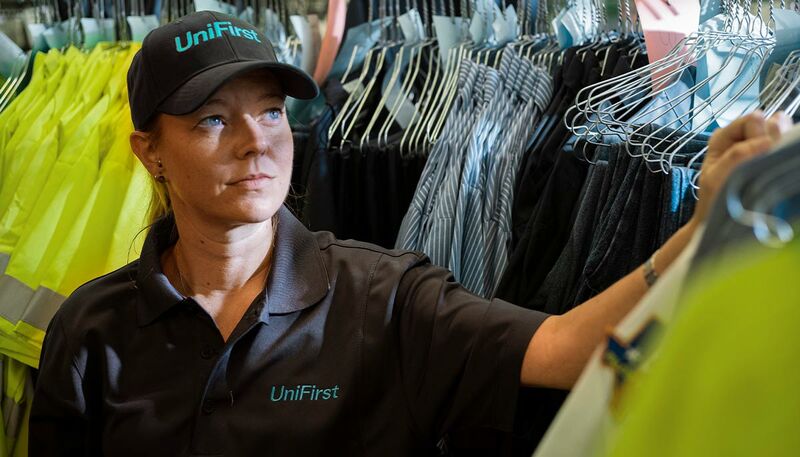 No matter the industry, UniFirst provides customers with the quality uniforms and facility services to enhance their professional business image. Businesses of all kinds and all sizes look to UniFirst to maximize the efficiency of their uniform programs, reduce total cost of ownership, and improve their business image. And through our Facility Service programs, customers also benefit from safer, cleaner, and “greener” workplaces. Our experience stretches across all industries, and we currently outfit nearly 2 million workers in clean uniforms every workday at over 300,000 business locations throughout the United States and Canada. With UniFirst, you can rest assured that no matter what industry you're in or what special requirements your business may have, we have the expertise to provide you with the customized image apparel and Facility Services Program your company deserves, and your employees appreciate. Learn more about UniFirst Uniform programs and Facility Services. Call (800) 455-7654.